Salon Keiji is proud to be Salt Lake City’s premiere hair salon for trend-setting looks, stylish hair cuts and bold colors for men and women. Our talented, knowledgeable stylists are always in tune with top hair cutting trends and while you indulge in your salon experience in our beautiful Sugarhouse location, we focus on giving you just what you need to look your best. From your beauty consultation to the final snip and blow dry, we dedicate our full attention to getting you the best color and cut in Salt Lake City. Whether you have a specific, innovative beauty trend in mind or need help deciding on the best hair style and makeup for your face, our stylists have the expertise and aesthetic sensibility you expect. You will leave feeling pampered and glamorous, and the high quality of our service means your captivating look will be easy to re-create at home. We specialize in bold, beautiful colors and hot cuts that will have fashion photographers following you onto red carpets and asking for you to pose at cocktail parties. Every man and woman is unique, and we use our knowledge of top trends to help each client get the latest styles and color palettes just right. In addition to standard color treatments, we offer a full range of services such as full or partial highlights, single process color for roots coverage or overall gloss enhancement. We’re your comprehensive beauty consultants with a working knowledge of past, present, and even future styles. We also provide the elegant extras you crave to give you the lustrous, luminous locks you desire. These hair care techniques include Brazilian Keratin treatments, permanent waves and Japanese straightening, hair sets and conditioning treatments, updos for your big night out and more. You will be beautiful, relaxed and reinvigorated. Other salon services to help your skin feel decadent include brow, chin and body waxing, complete cosmetics makeovers, Japanese head massage and European facials. We offer the skin care and body treatments that you demand from a top salon, and our well-trained aestheticians offer the highest standards of care in Salt Lake City. We also provide the finest in nail care, offering beautiful pedicures whether you need a simple fill, full set of acrylic nails or just repair of a single chipped nail. From tips to lips to strands, trust your beauty to Salon Keiji and you won’t be disappointed. 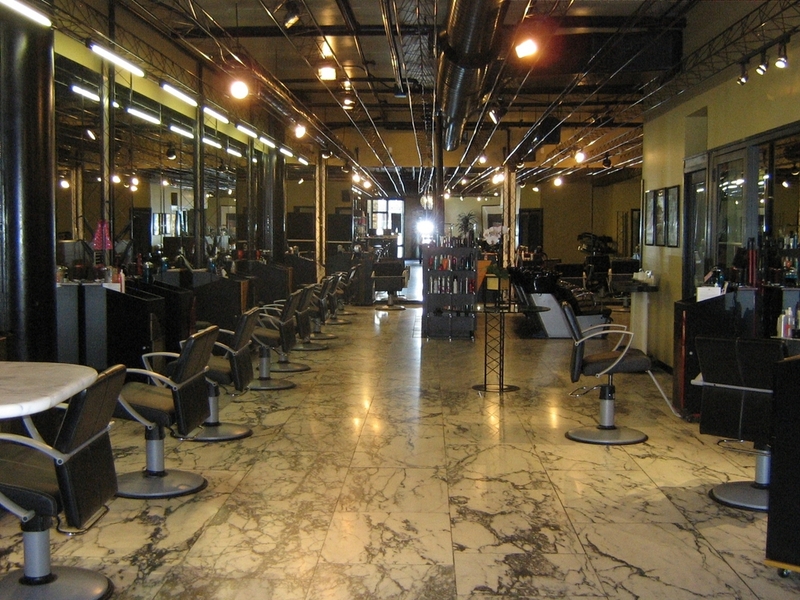 Something about the salon environment and all the friendly staff, etc. 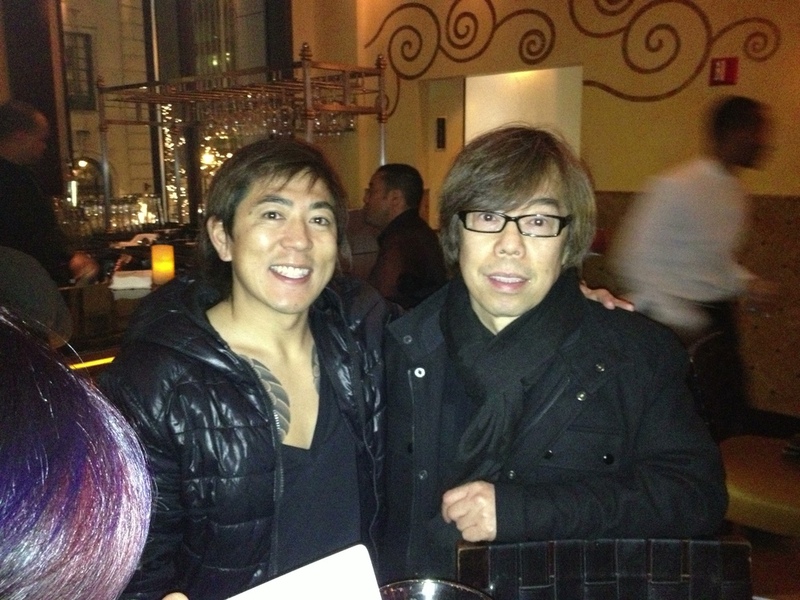 Salon Keiji was established in 1990 by Keiji Yasuo, originally from Fukuoka, Japan. In addition to providing precision cuts and styling to his own loyal clients, Keiji cares deeply about mentoring his team. 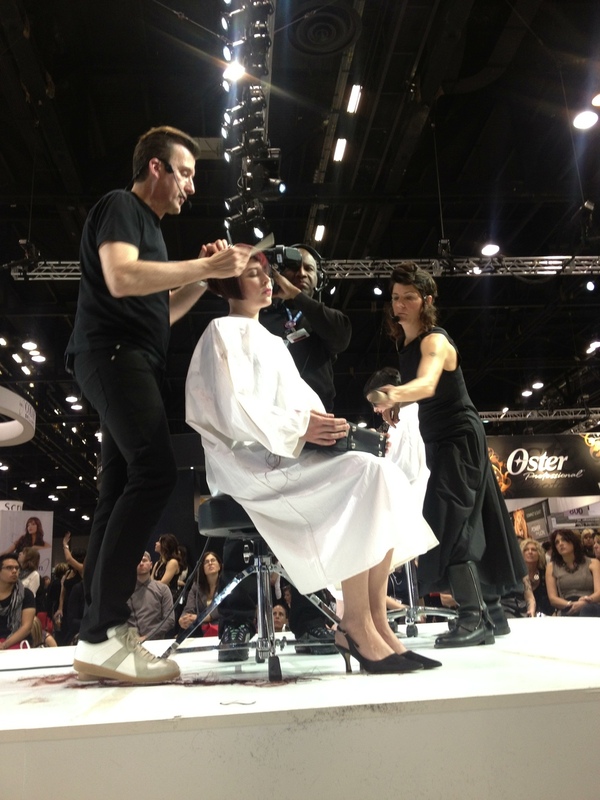 After mandatory Vidal Sassoon training, new stylists get months of one-on-one cutting classes and the entire salon staff regularly attends conferences and classes to learn the best new tips and techniques. The stylists also host cutting demonstrations from the fashion industry’s leading experts right in the salon, which is located in the heart of the Sugarhouse neighborhood. The Salon Keiji team is committed to keep learning from a variety of companies including Vidal Sassoon, Wella, Sebastian Professional, Schwarzkopf Professional, and many more. We bring experience and top techniques but are also excited to try new and leading trends for our clients. We pair dedication, skill and attention to detail with the latest breakthroughs to give you the best cut and color experience you’ve ever had. Salon Keiji offers the finest in skin care, hair care and nail care for stylish men and women in Utah, and appointment times are filling up quickly. Join us for an indulgent haircut, color treatment, blow dry or aesthetic skincare service by calling 801-485-1110.